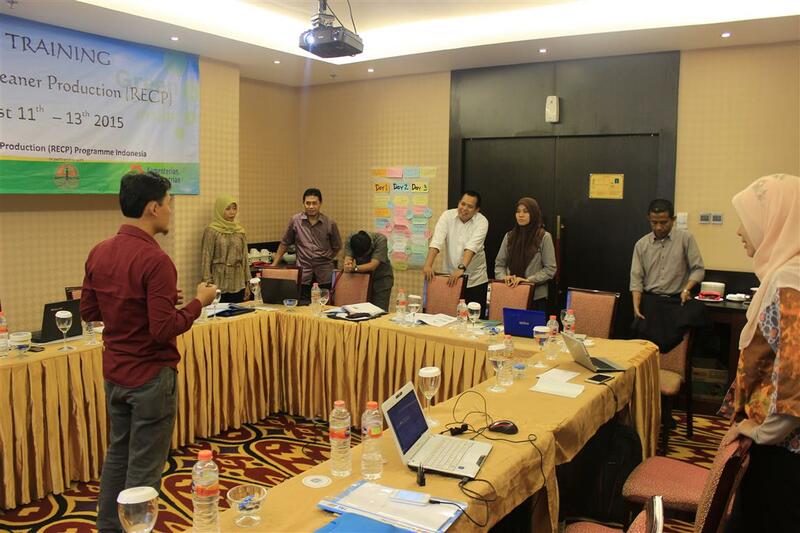 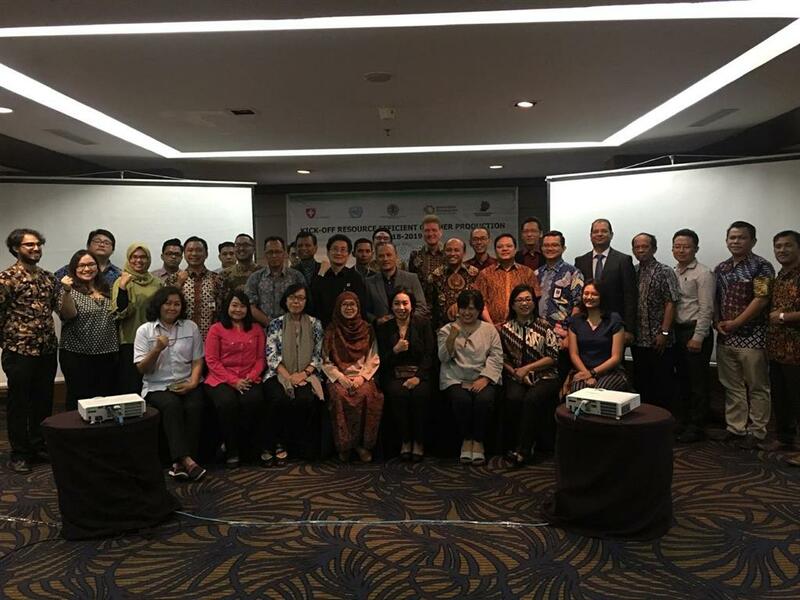 Short term thematic (Advanced) training in South Sulawesi was held in Bestwestern Hotel in Makassar, August 11th – 13th, 2015 with continue to visit industry August 10th and14th , 2015. 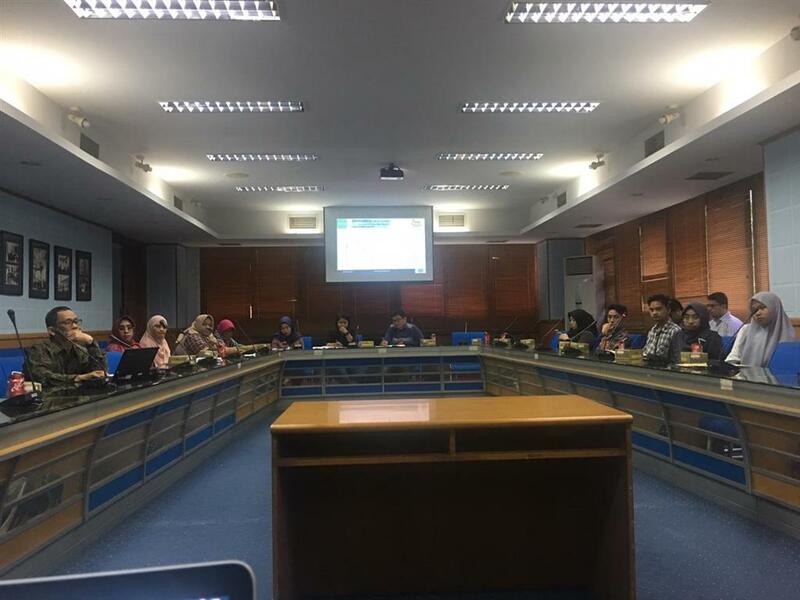 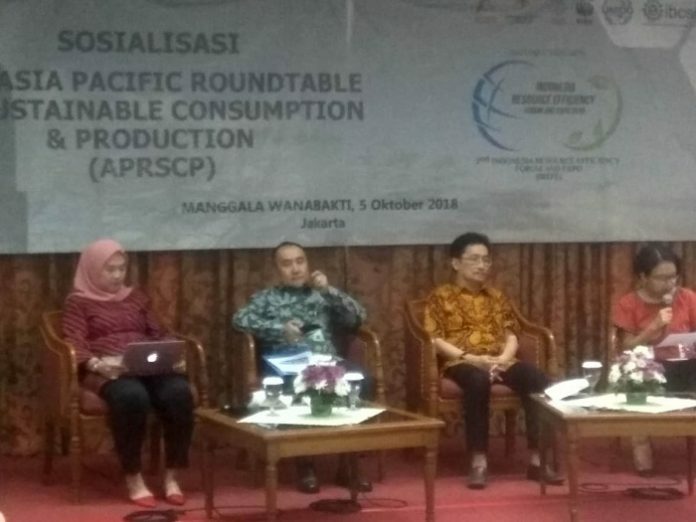 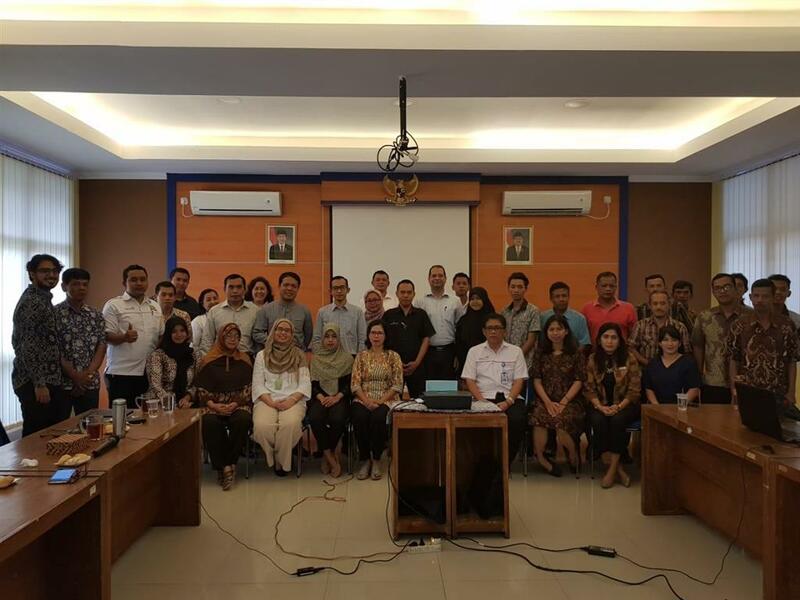 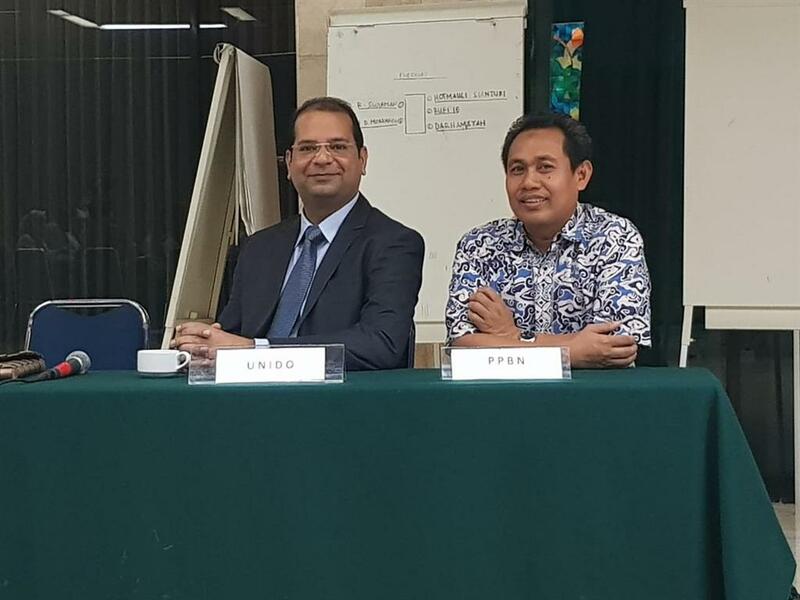 The training was attended from National experts, representative from four industries in South Sulawesi, Environmental agency in South Sulawesi province and Industrial agency in South Sulawesi province. 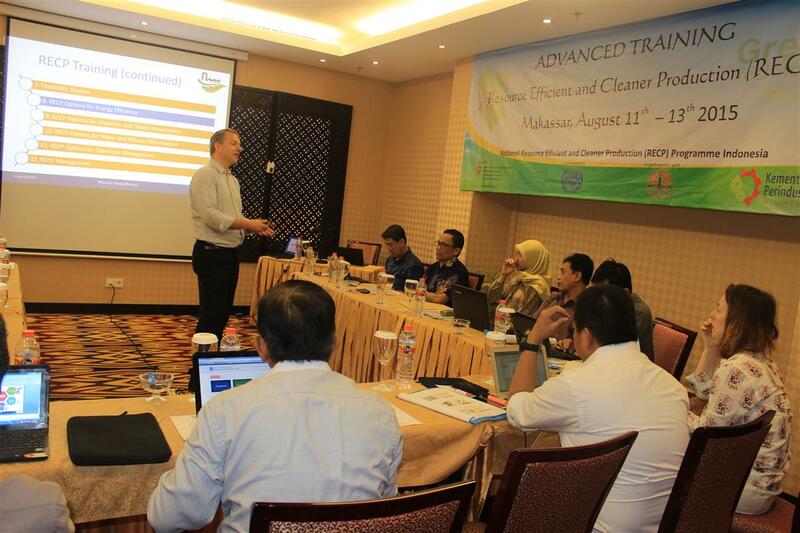 Advanced training modules developed and then regularly offered to foster further professional development, on topics that emerge from implementation of the programme.